All the FS A1 WSX pictures belongs to Juanvm. 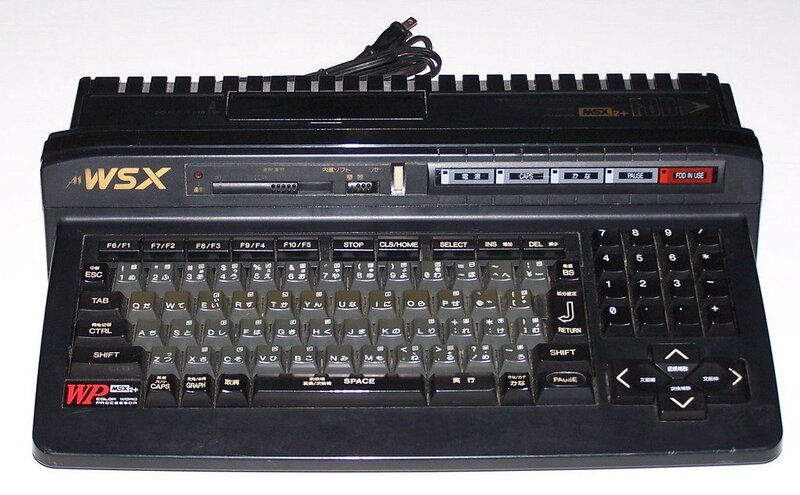 Note It use a MSX-Engine T-9769x with a Zilog Z-80B compatible CPU built-in. The CPU can be switched from 3,58MHz to 5,38MHz by one I/O Port. Includes in ROM the FM-PAC cartridge that provides 9 FM sound channels without drums or 6 FM sound channels with 5 FM drums. 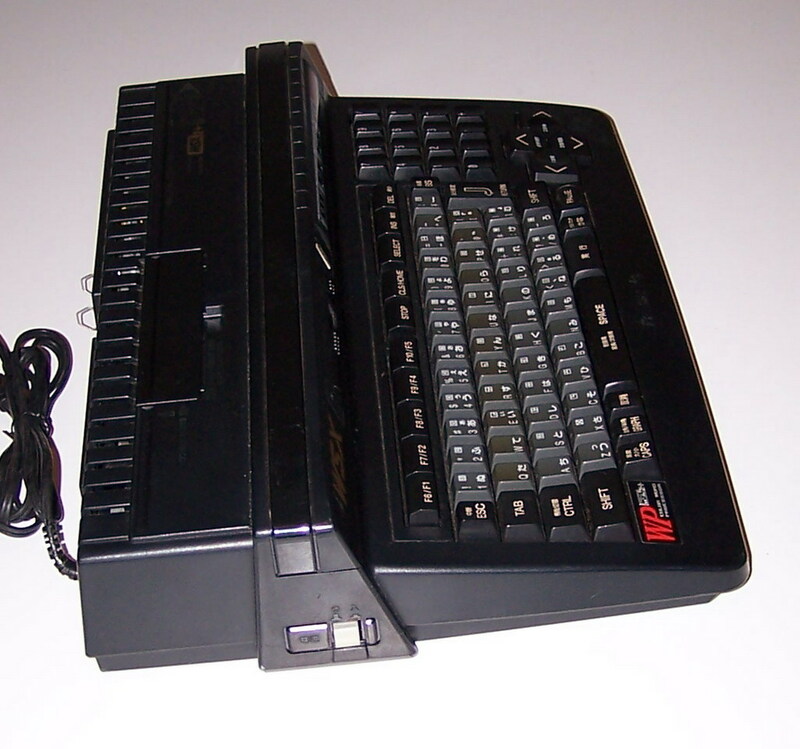 They also has 16Kb of S-RAM (Static RAM) to save the configurations. 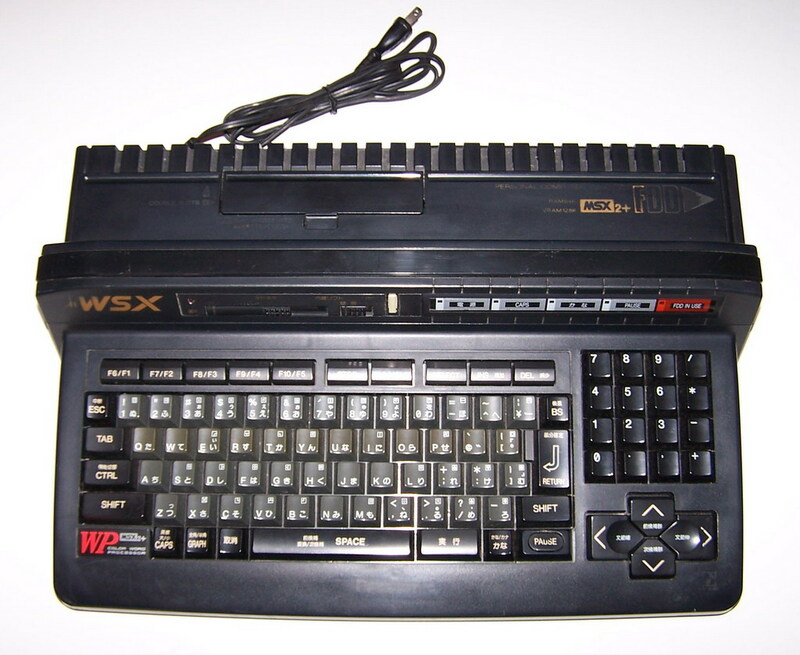 The Panasonic FS A1 WSX also has features lite the Rensha Turbo, which is a built-in auto-fire system. The repetition speed can be adjusted with a slider.